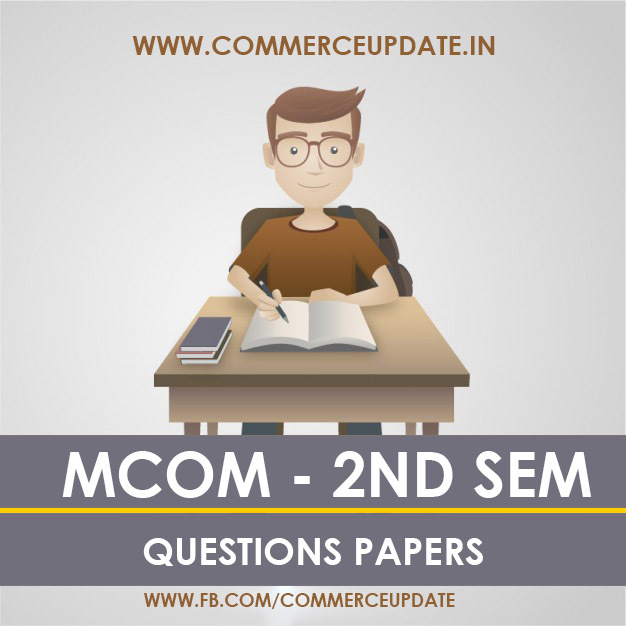 mcom part 2 question papers 2015 - Here you can find the sample papers of mcom 2nd year gndu. 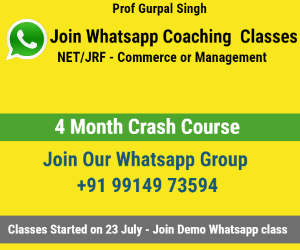 if you are preparing for mcom 2nd year exam these model question papers will help you for good prepration of mcom exams. we have uploaded some snap shot of all previous year questions papers of mcom subjects. we have listed all mcom subjects of 2nd sem, find out your sample paper.